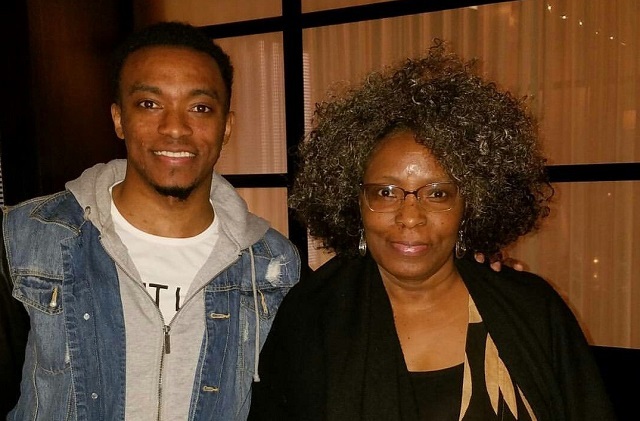 As older names like Shirley Caesar bare down on an inevitable retirement, young gospel musicians like Jonathan McReynolds are on the rise to fill the space she will leave behind. Jonathan McReynolds, like many of the younger generation of gospel musicians, have been adding a modern spin to the genre, causing them to have a more mainstream appeal and regular commercial success. So far, Jonathan has been able to achieve multiple top-charting albums and he is very much on course to have more of them on his discography as he grows in his career. He is presently signed to Light Records and Entertainment One Music. Learn more about Jonathan McReynolds by reading below. Jonathan was born on the 17th of September 1989. He was born in Chicago, Illinois, to a single mother who raised him alone, with help from members of his mother’s family which in turn became his family, and the church, especially the pastor at New Original Church of God in Christ. One could say it is the love and care shown to him and his mother that has helped established him as a gospel artist. Before he reached the age of 10, specifically at the age of 8, Jonathan was already ingrained in musical instruments, learning and dazzling on the piano. By the time he was 18, he had added guitar to his knowledge of musical instruments, which at the time also included the drums. As someone who would later become a singer, he joined the youth choir, even though at the time his passion for music was limited to instruments and not the use of his voice. However, inspired by iconic gospel music singers such as Israel Houghton, Kim Burrell, Jonathan found himself out in front of his church congregation, using his great voice to minister to the people. Right from high school, he began to embrace singing as his identity and took it all the way to college where he studied at Columbia College in Chicago, majoring in Urban and Popular Music and graduating with a bachelor’s degree. While he worked on improving his knowledge and understanding of music at Columbia, Jonathan wrote and recorded songs, using a small studio he had set up in his dorm room. During his junior year in 2009, he compiled a couple of songs he had recorded and gave uploaded it on Facebook. Through that singular act, Jonathan’s life as an aspiring gospel artist changed as his EP, which he titled The Very Unofficial EP of Jonathan McReynolds leaked to a local radio which loved it and invited him to perform some of the songs on the radio. Within a short while, he was signed to Light Records and Entertainment One Music. His first album was Life Music, which was released under his new label and enjoyed remarkable success. The album was critically and commercially successful, debuting on number 98 on the US Billboard Charts and number three on US Gospel Album. Since the first album, he has released two more albums – Life Music: Stage Two and Make Room, both of which were also critically successful. The two albums debuted at number one on the US Gospel Music Chart. His music, which is described as full of exceptional songwriting, paired with an amazing voice, has earned him enough recognition such as the GMA Dove Award and Stellar Award nominee. He was also nominated for a Grammy Award in 2016 for Best Gospel Album. 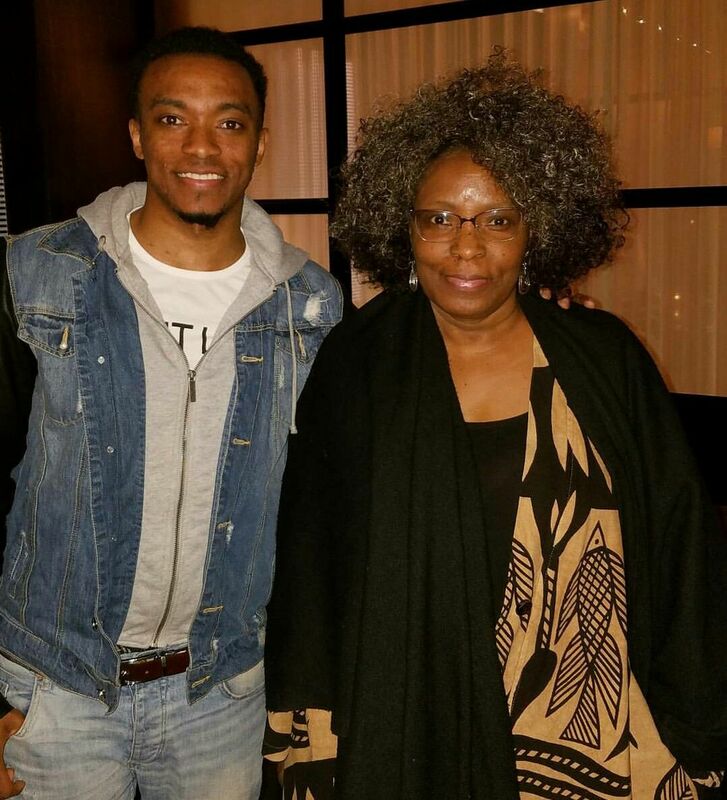 Jonathan McReynolds is currently not married. The Chicago-born gospel musician has so far kept his personal relationships a secret and there is no official word on if he is dating either. At the moment, the singer seems to be concentrating on his music, which includes a national tour for his recently released album. 1. Before he became a very successful solo artist, Jonathan, in the early days of his budding music life, was part of a music group called Mind Over Matter. 3. Although he is not the wealthiest yet, Jonathan has made a habit of giving back to those who need it through his non-profit organization which hands out college scholarships to the needy.